There’s been a lot of buzz about the Blueway recently. 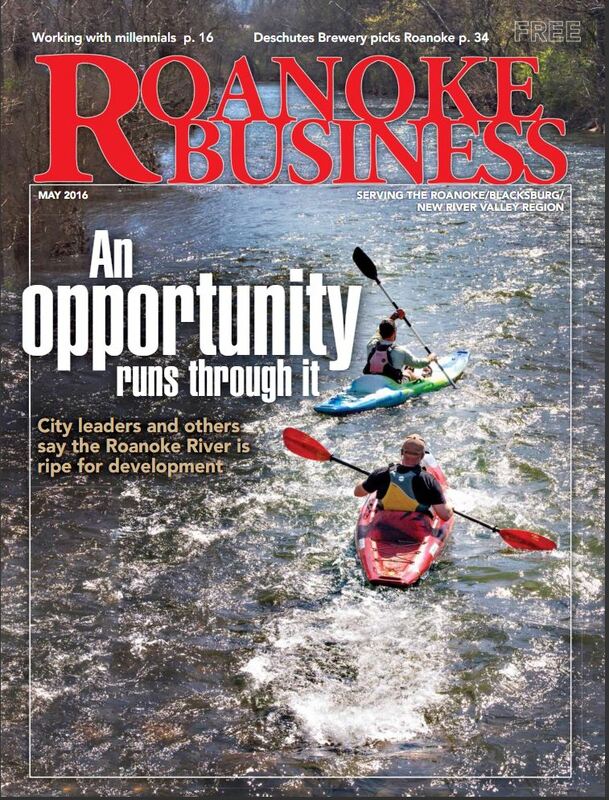 One of the latest examples is on the cover of Roanoke Business Magazine this May! 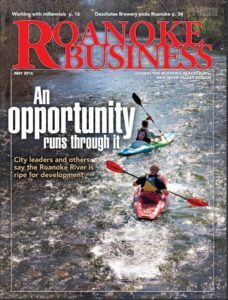 The article talks about other greenway and blueway projects that have had a positive impact on businesses in Ohio and Tennessee, so definitely worth a read.